This is what the Honey market needed: a new and modern concept that shakes the codes. 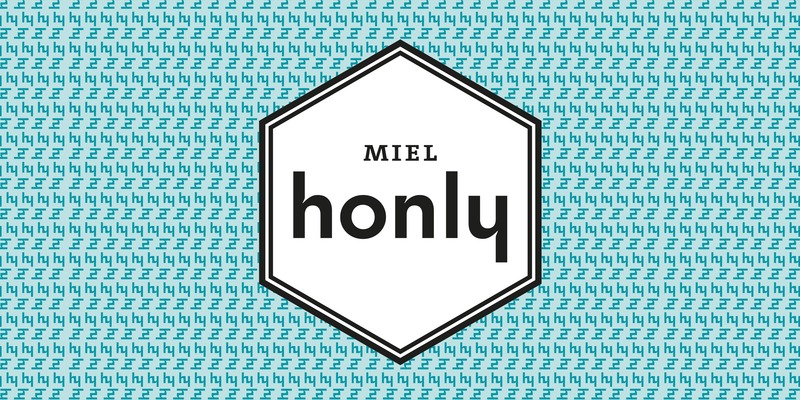 Passionate about the product, the Gourmet Alain Coutant created Honly to offer a selection of the best of class honeydews and to change the way the honey is presented. Just like a wine master, he captures the natural flavors, Mint / Bergamot, Almond Paste / Peach, Rose / Honeysuckle…, to create a more yummy and accessible experience when choosing a honey. Thus, he came to us to create the perfect packaging that would enhance the concept. Boldness, modernity, lively and easy use, here are the key objectives of the identity. No heating, no blending, the honeys are respected to preserve the natural taste and intrinsic qualities.